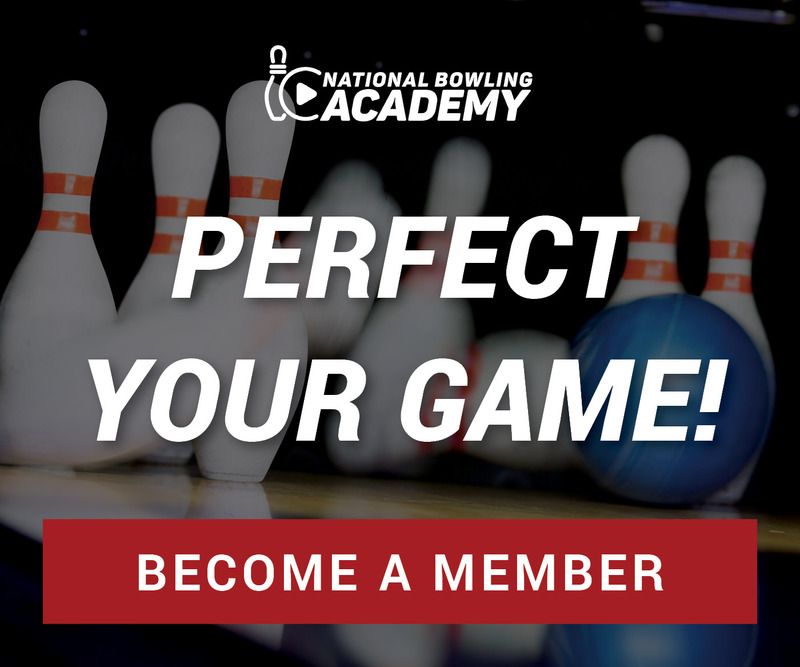 Bowling coach Rod Ross and professional bowler Chris Barnes give a brief breakdown of the three phases of ball motion that you’ll encounter when throwing a ball down the lane – skid, hook and roll. Skid occurs in the first 15-20 feet of the lane when your ball is at it’s fastest speed. Next, the ball goes into hook phase somewhere past the arrows. In the last phase, the ball will roll in a linear line and drive straight through the pins. My wife needs to watch these videos, but since there are no subtitles available they do her little good because she is part of the Deaf community. Please make video subtitles available for all Deaf and Hard of Hearing people. Thank you. Hi, Floyd. Unfortunately, our videos are not closed captioned at this time. We apologize for any inconvenience and have passed this suggestion on to the proper department.